At Essential Skills we don’t just publish educational software, we develop 21st century tools to engage, inspire and educate students of all ages. We have been doing this for over 15 years, and it’s something that we take great pride in. Essential Skills didn’t start as a business plan, but rather as an idea for an easier, more engaging, and more efficient way to teach basic skills. Our first program, Super Phonics, was created by our founder Ryan Brown for use with his own students. At the time he developed Super Phonics, Ryan was a classroom, special education and computer teacher with more than 25 years of experience. He recognized the incredible potential for computers to help teach rote skills to young children. Ryan loved teaching, and he saw this as a way to reach more kids than he’d ever thought possible. He had gotten into teaching because he loved kids and wanted to make a difference. Suddenly he realized that he had an opportunity to make a difference on a much larger scale. Along with his then teenage son, Adam, who was a self-taught computer programmer, Ryan developed what would become the most popular phonics software program in North America. It was a pet-project that provided for many hours of father and son bonding, something that Ryan recalls very fondly. After successfully using the program with his own students, Ryan shared the program with a few of the other teachers in his school. Before long it had spread throughout the district, and it seemed that everyone was talking about this amazing new computer program for teaching phonics. After an overwhelming amount of positive feedback, and at the urging of his colleagues, our founder decided to start a small business. When the company first started, it operated under the name of Back to Basics. 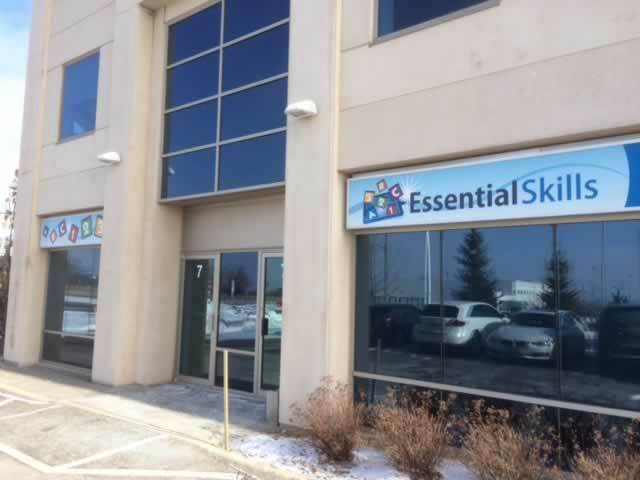 A few years later the name was changed to Essential Skills Software. The year was 1999. More than 70 titles and over 20,000 schools later, Essential Skills programs are still developed by classroom teachers with the same goal in mind, engage, educate and motivate students to learning success. Ryan’s still actively involved in content development for the company, and just as it started, Essential Skills is still a family owned and operated business. Success is the greatest motivator! To make a difference in education by providing affordable, technology based solutions that motivate students, build their confidence, and allow them to achieve success. Our students love your programs. They teach Reading skills to our students in a fun yet instructive way. I can see that the students are learning and benefiting from these programs. They are making measurable progress and enjoying the learning experience.